Later that evening I got to thinking that what I experienced at the restaurant bar happens everyday in our stores. ABC Fine Wine & Spirits has a great selection of distinctive wines but most of our guests ask for what they are comfortable with; Chardonnay, Pinot Grigio, Cabernet, Pinot Noir. I’m not here to bash any of those noble grape varieties, in fact I enjoy them as well. But there are so many high quality, fresh, lively alternatives that it’s a shame not to search outside the box sometimes. Most wine drinkers tend to be adventurous souls at heart even if they’re not sure where to look for a good replacement to their everyday favorite. A comprehensive list could easily fill a book, but the following are just a few suggestions to get you started on your journey. Chardonnay | Stylistically Chardonnay can be all over the board from rich, complex and creamy to lean and crisp with zingy acidity. If you tend to favor the richer style, try a Viognier or an Arneis , both good choices. 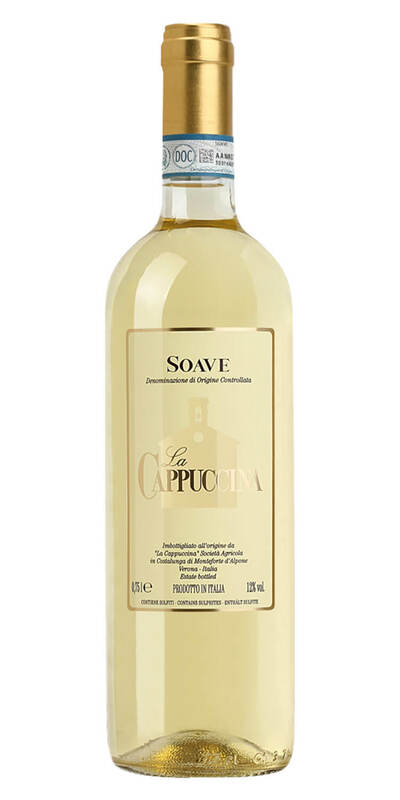 Garganega, the primary grape of Soave is steely and minerally, with apricot and yellow apple flavors. A final suggestion would be a dry Chenin Blanc from the Loire Valley. 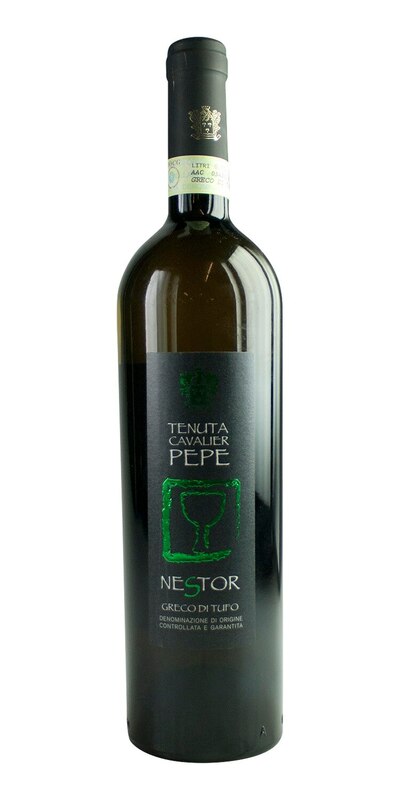 This wine has intense honeyed apple flavors and mouthwatering acidity. Pinot Grigio | Many Italian Pinot Grigios are light, tart, clean, and refreshingly crisp. There are countless Italian varietals with similar but more interesting flavor profiles. Try a Greco di Tufo or a Falanghina from Molise. If you're feeling especially adventurous travel to the Greek Island of Santorini and check out an Assyriko like Tselepos Santorini. This wine is particularly lemony and minerally. Cabernet Sauvignon | Yes, I love Cabernet too but finding a good bottle that doesn’t break the bank can at times be challenging. There are lesser-known and more affordable alternatives such as Monastrell from Spain. This wine is an incredible value. Malbec from both Argentina or France are both complex, powerful wines that will please any Cab drinker. Another favorite of mine is an Aglianico from the volcanic soils of Southern Italy. 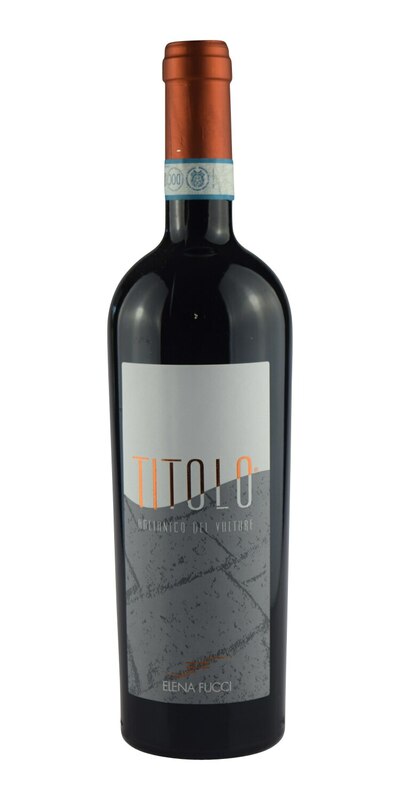 Elena Fucci produces Titolo Aglianico del Vulture a deep, sophisticated wine with rich tannins and savory dark fruit flavors. Pinot Noir | This esteemed red grape produces delicious, food-friendly, elegant wines. Pinot Noir is a wine that typically has delicacy, perfume and finesse. In recent years however, there has been a trend amongst some winemakers to fashion Pinot Noir’s flavor profile to taste sweeter and darker and in turn, not as compatible on the dinner table. 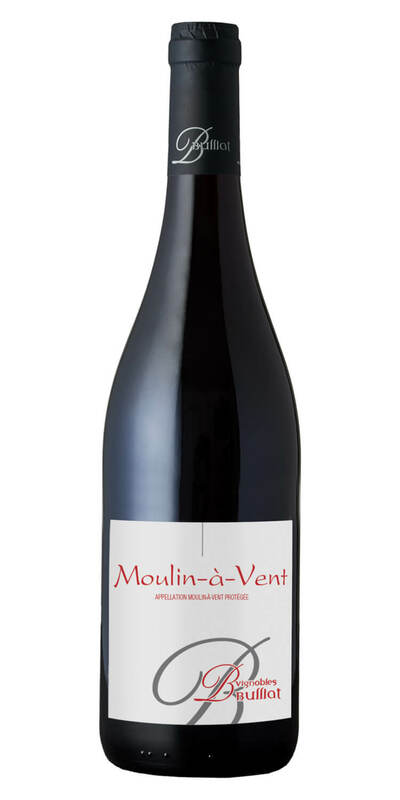 If you’re looking for Pinot-like wines with balance, fruit-forwardness and moderate tannins l suggest trying a Cru Beaujolais. Vignobles Bulliat Moulin A Vent is a fantastic choice. Another winner, Nerello Mascalese, native to Sicily is brimming with aromatic red fruits and a unique minerality. One more grape variety that is similar to Pinot Noir is Nebbiolo. Mostly found in Italy’s Piedmont region, these wines are bursting with dried flowers, cherries, cranberries and baking spices. There has never been a better time to be a wine lover. With so many wine regions in the world producing fantastic, distinctive wines with a sense of place, you’re not being fair to yourself if you don’t venture out and try something different and delicious. Enjoy the adventure!